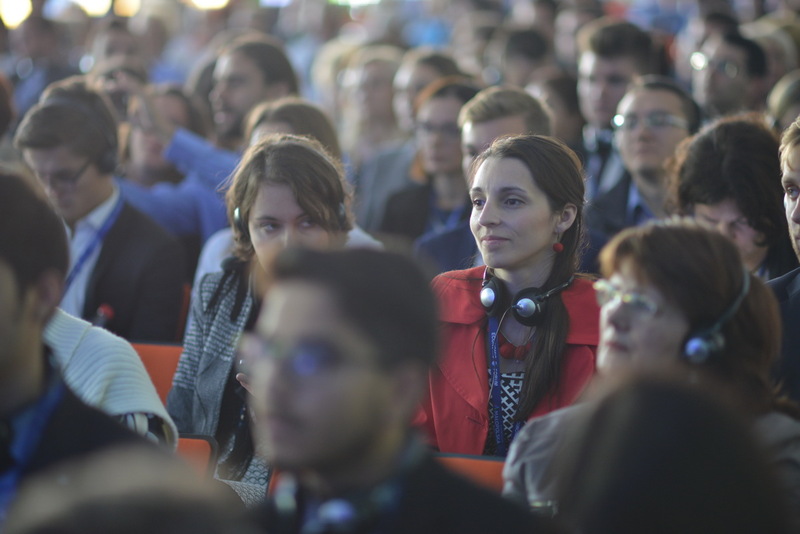 – We can talk about three different types of solidarity: solidarity between people, regional solidarity and solidarity between member countries – said Tibor Navracsics, Commissioner for Education, Culture, Youth and Sport. 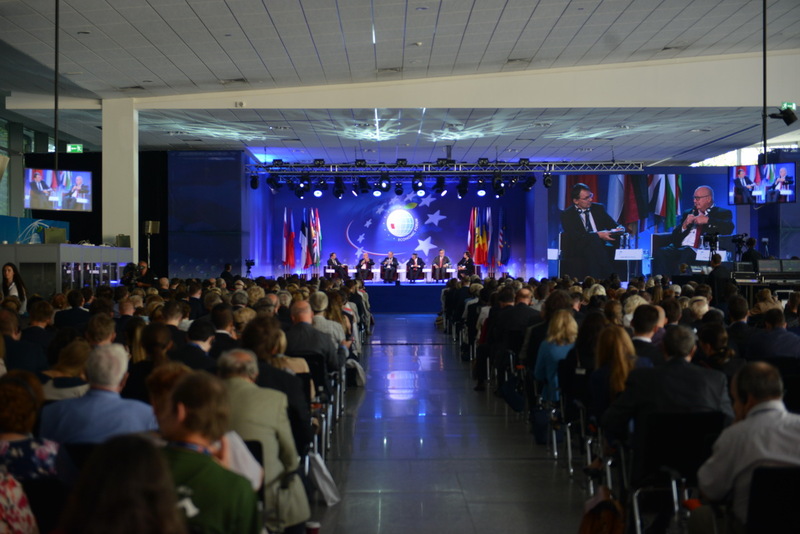 – As far as interpersonal solidarity is concerned, the Erasmus program has helped us a great deal – he admitted. 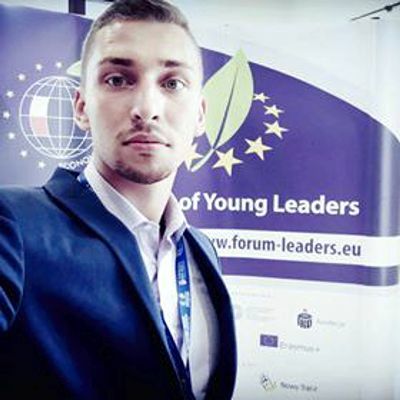 – We are faced with a new generation of young people with a European identity which doesn’t antagonise their national solidarity. 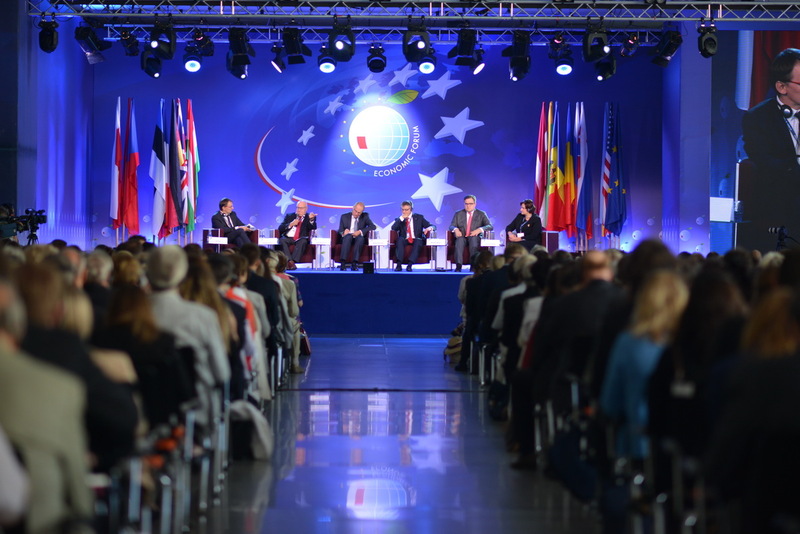 If I’m a good citizen of my country, then I am also a good European citizen – that’s how those young people think. One identity does not undermine the other – argued the Commissioner. 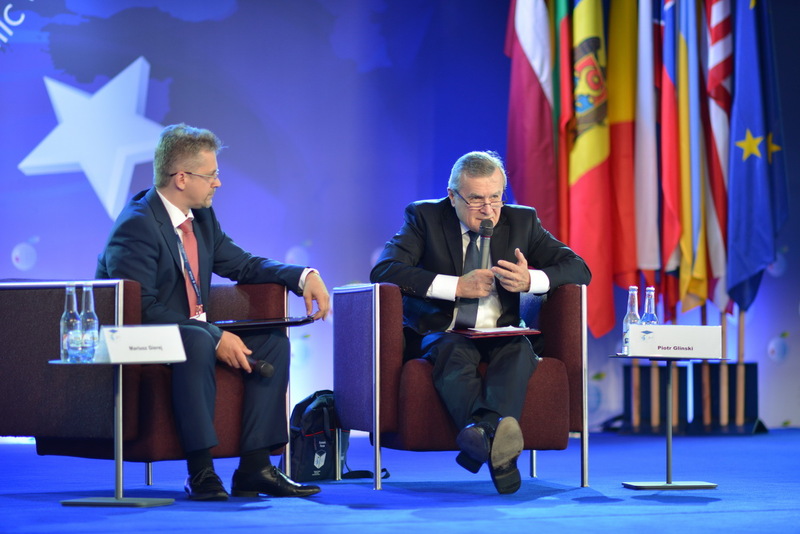 Vice President of the European Parliament Ioan Mircea Pascu admitted that the original member countries of the EU haven’t had the time to blend in with the new ones. He said that we need to identify anew what solidarity is. – As soon as the internal debate becomes more significant that the reaction to external issues, an issue arises – he argued. He also compared the EU to a football team, which despite its internal disagreements, first and foremost needs to play to win with the other team.– While it’s difficult to arrive at a mutual tactic, it’s necessary as part of a single team – he said. – Still, the feeling of belonging to a team is formed over time and not at the instant that a player has been “bought” – he stressed. 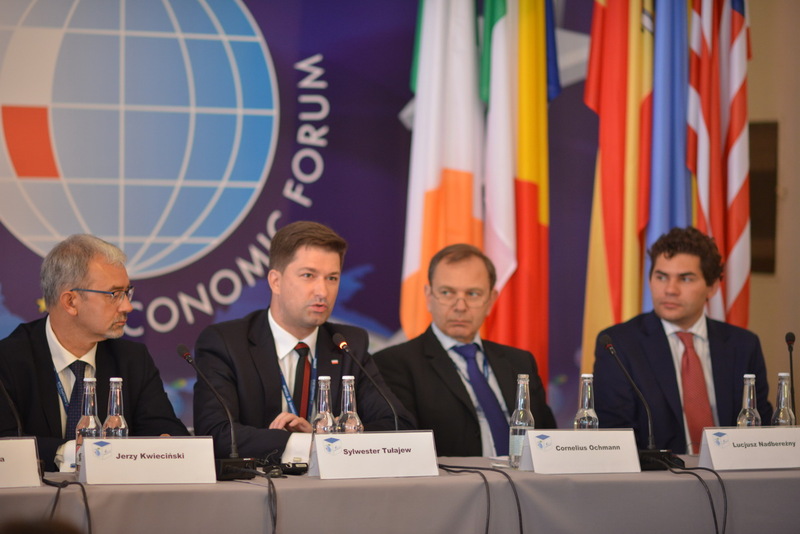 CEO of PZU Group Michał Krupiński pointed out the most significant reasons for the European crisis: increasing lack of trust and a capability of the biggest member countries to do their business outside of the EU. 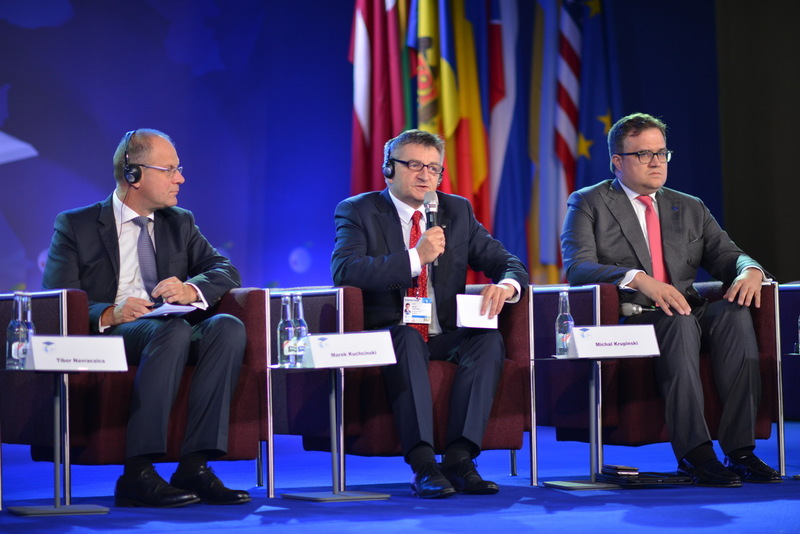 – We need to tidy up the EU regulations in a way that will make them clear to each and every one of us, as well as citizen-friendly – said Marshal of the Sejm Marek Kuchciński. 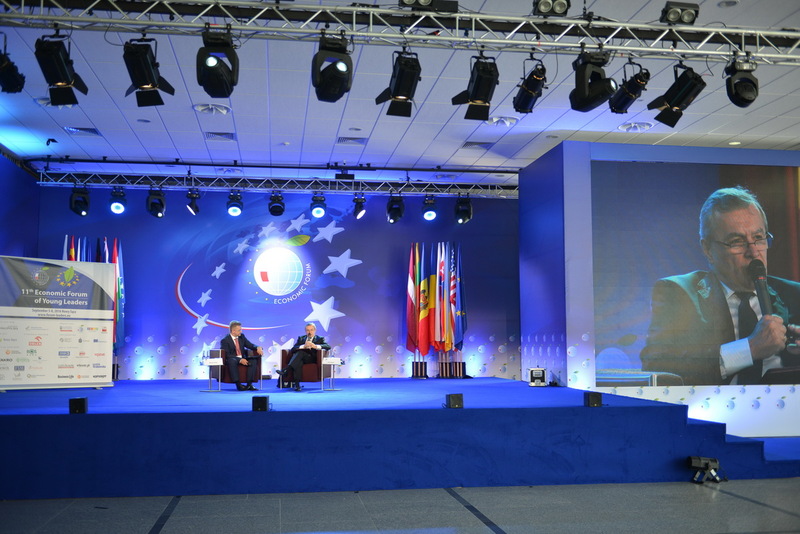 – We should also arrive at a compromise which will be the basis of operation for all European countries. 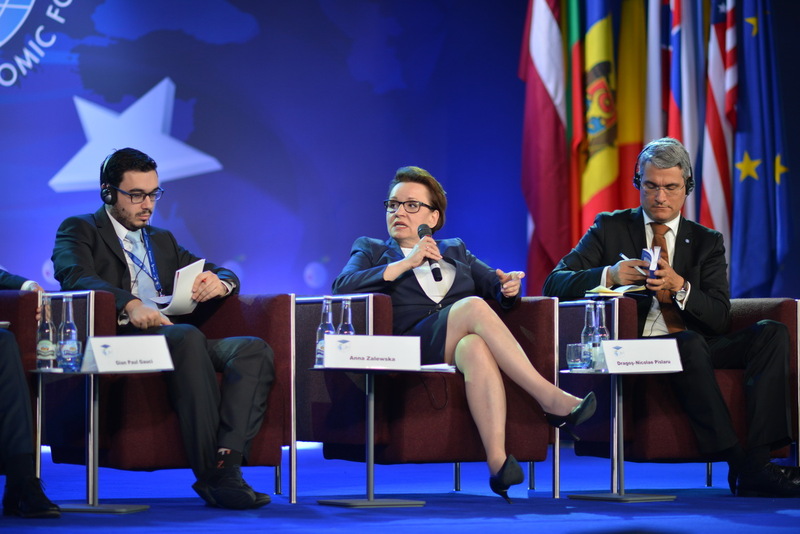 Loreta Graužinienė, a Lithuanian Speaker of the Seimas, emphasised how particular her country has been about energy security and how strengthening of solidarity should be conducted under such politics. 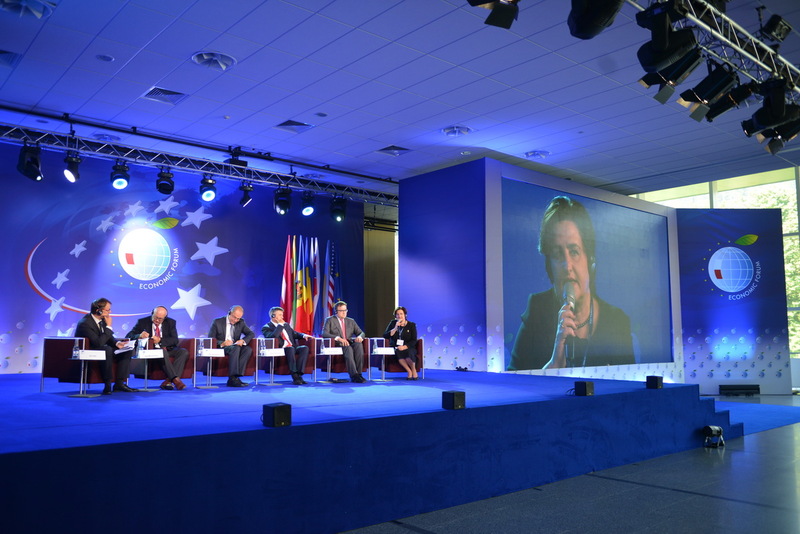 – Europe must keep its independence as far as energy policy is concerned – she argued. 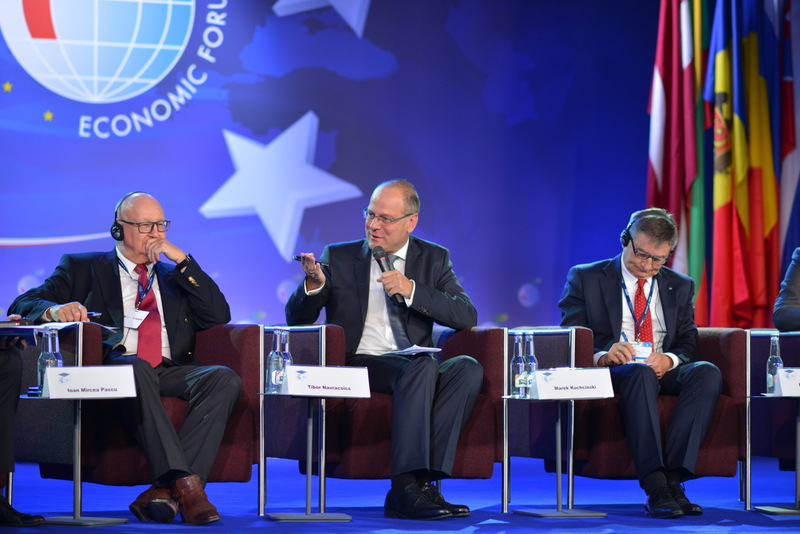 – Our government is based on the Polish experiences of a reform – said David Narmania, the Mayor of Tbilisi, during the „Closer to the citizens – what is the future of a government?” discussion panel, which took place on the 8th of September during the Economic Forum in Krynica. The Mayor explained that in recent times in Georgia there have been an increase in communes and local government units. A process of stimulating participation has also begun: creating new advice councils, organising public meetings and promoting petitioning – all this in order to boost social engagement of the citizens. 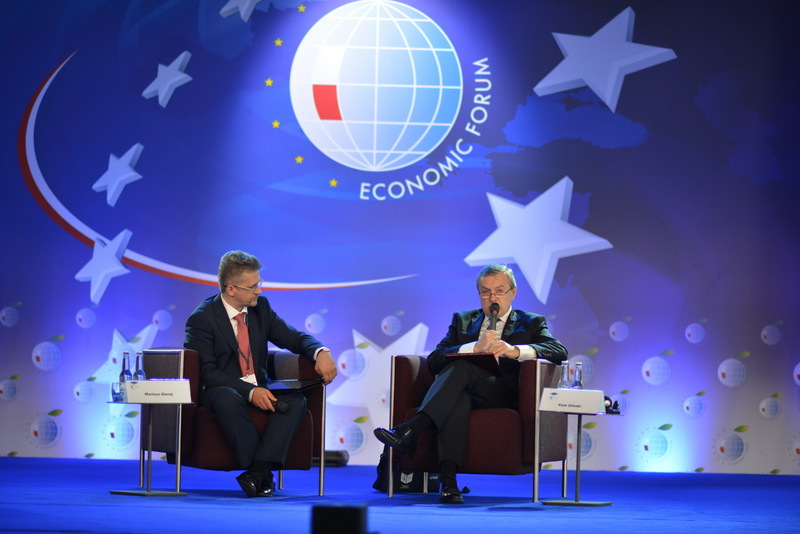 A Polish PM Sylwester Tułajew, stressed that after sixteen years of experimenting with the creation of local governments, a time has come to evaluate how well this system is functioning. – Communes have been quite successful, it’s the districts that pose an issue – noticed the PM. – Without additional sources of funding, an issue arises. The degree of underfunding of own enterprises, in particular to do with education, is huge – he added. 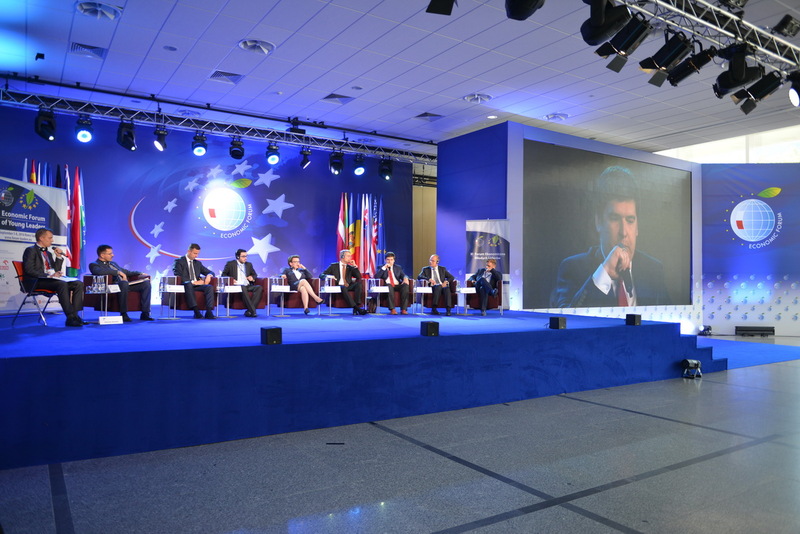 – We often meet with an opinion that politics should be separated from self-government. 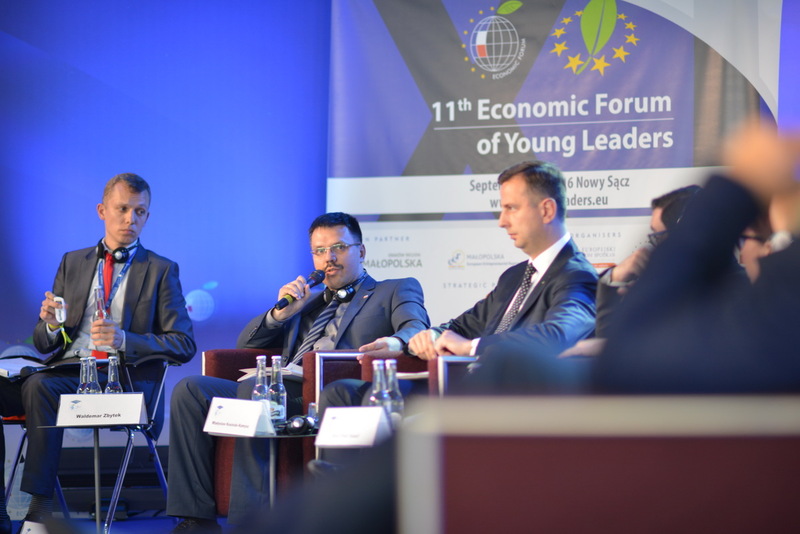 Still, politics is a way to care about the common good, so it should be most prominent at the self-governmental level – argued Tułajew. 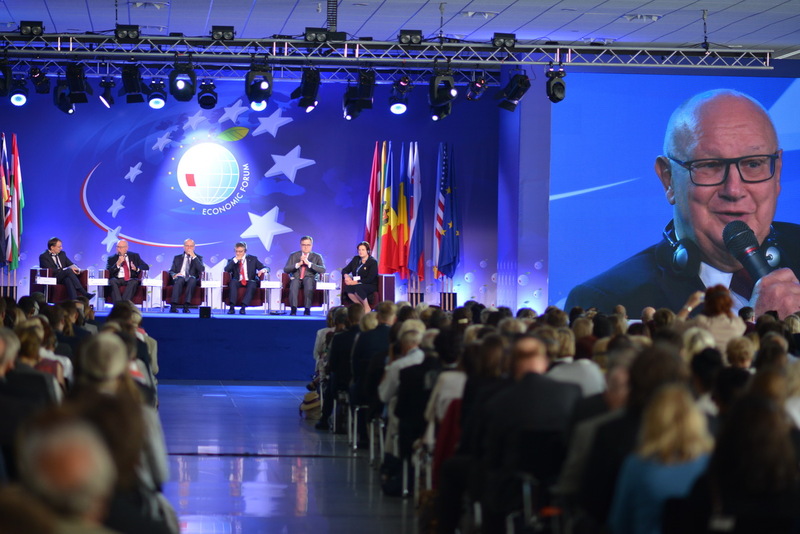 The President of Stalowa Wola Lucjusz Nadbreżny noticed that in the 90s it was the 30-something year-olds that had the courage to implement great changes. – We were aware in our operations that we’re going to live in the same cities and communes for the next several dozen years. I think that young people still act with the same conviction – he said. 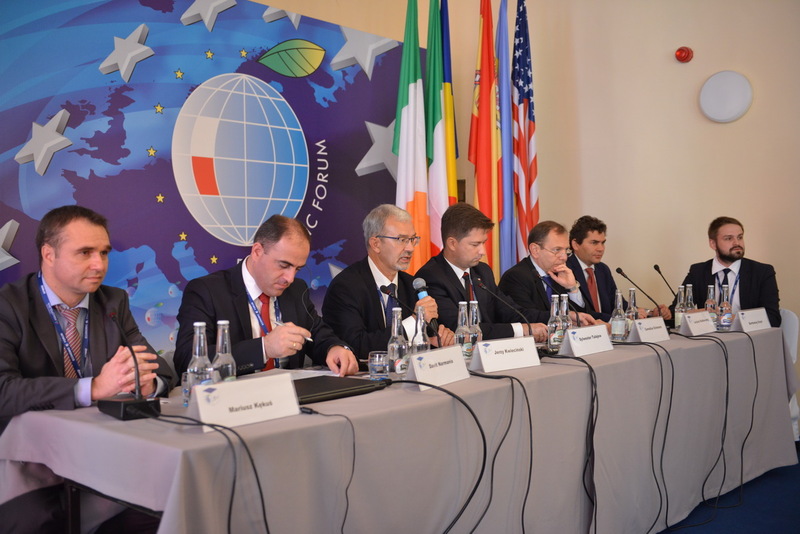 Cornelius Ochmann, CEO of the Foundation for Polish-German Cooperation, reminded of the support that the Foundation had given to the Local Government Forum in the past ten years. 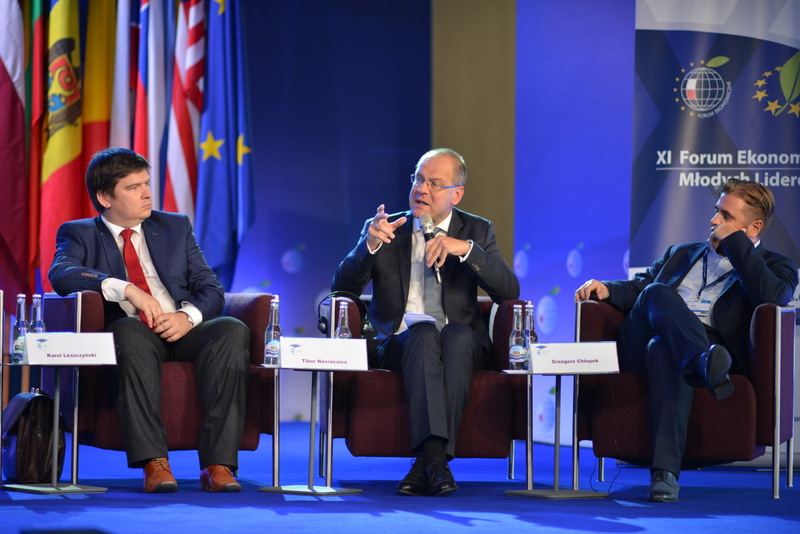 – We’ve backed out of this because we decided that cooperation between Polish and German local governments is already satisfactory and in good working order – he stressed. 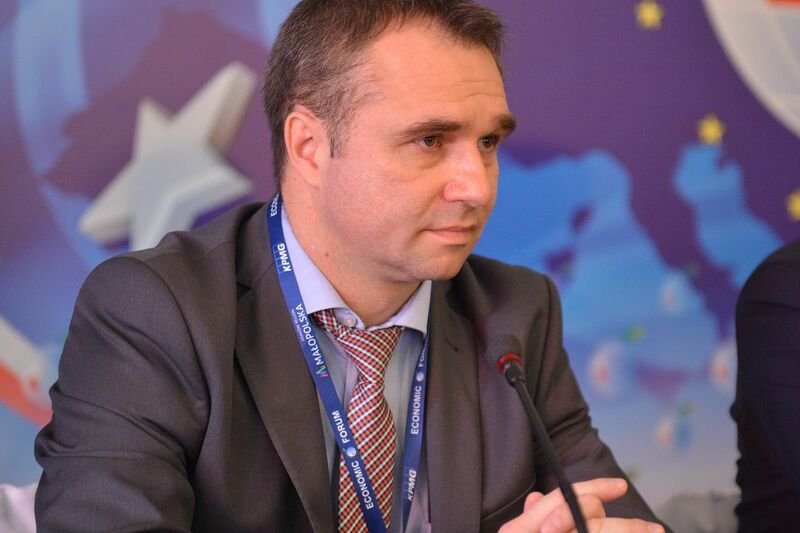 Mariusz Kękuś, a councilman from Cracow, reminded that in his city executive power belongs to the president and legislative power – to the city council, supported by the borough councils. – From a social standpoint, it is necessary to engage as many of the citizens as possible in the city’s operations. It doesn’t look quite as good from a formal standpoint – he said. – It’s all about the money. The citizens have certain expectations, but boroughs are unable to meet them due to financial restrictions. We need to improve this system – he added. What is the future of young generation? 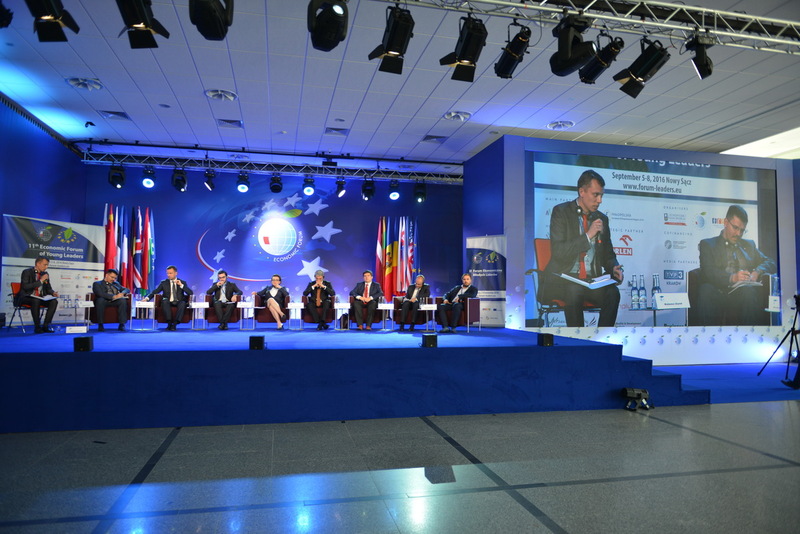 Trends and challenges for education, labour market, capital market and pension scheme in Poland and Europe. How can we keep up with the changes on the labour market in times of technological advance? 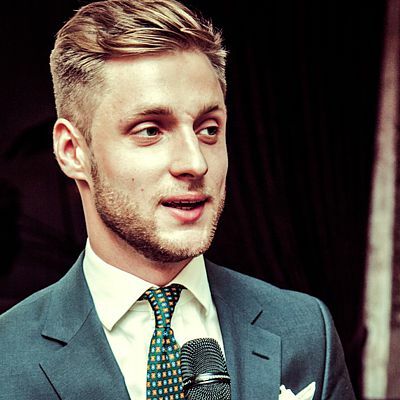 What about pensions schemes for the current young generation? Is the education system in danger of stagnation? Those were the important questions that the discussion participants tried answering. 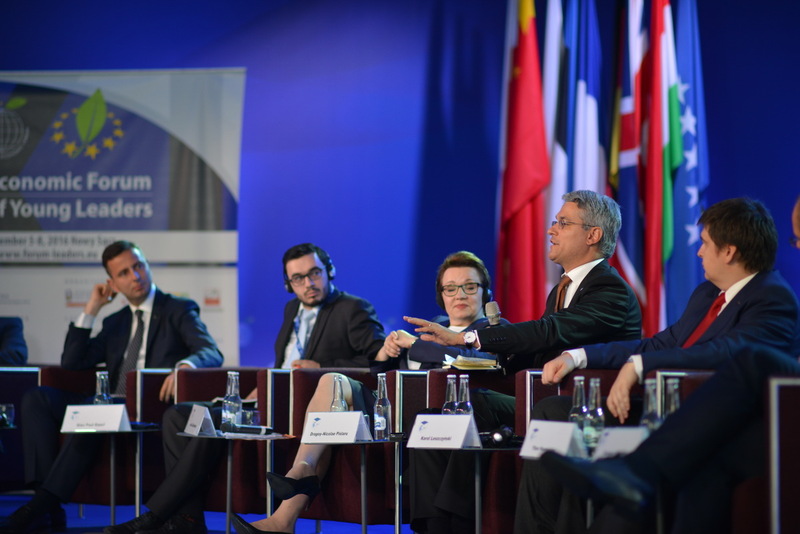 – The greatest challenge for most European societies is a demographic crisis. It will cause great upheaval in what is seen as a simple replacement of generations – assessed Grzegorz Chłopek, CEO of PTE Nationale Nederlanden. He stressed that this phenomenon will greatly influence the amount of work that future generations will have to do. Chłopek noticed that in spite of a desire to save money common among Polish people, hardly anyone is successful in putting money away for the future. He also pointed towards gaps in entrepreneurship education. 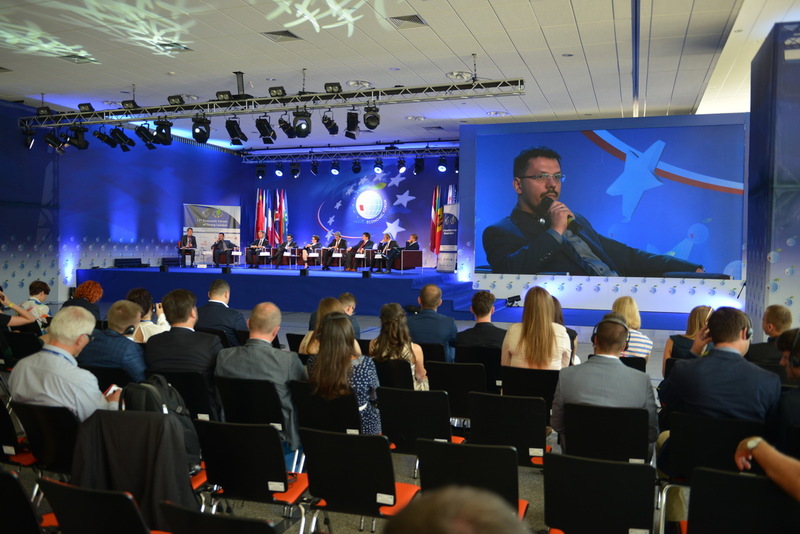 – I’d like to defend the education system to some extent – said Waldemar Zbytek, General Director of the New Business Management Program, in response to the previous speaker. – Together with 130 universities, we are implementing programs and beginning a process designed to convince young people of the need to start saving their money – he added. He also reminded about the school-level lessons on finance management that have been done for a few years now under the Ministry of Education’s patronage. 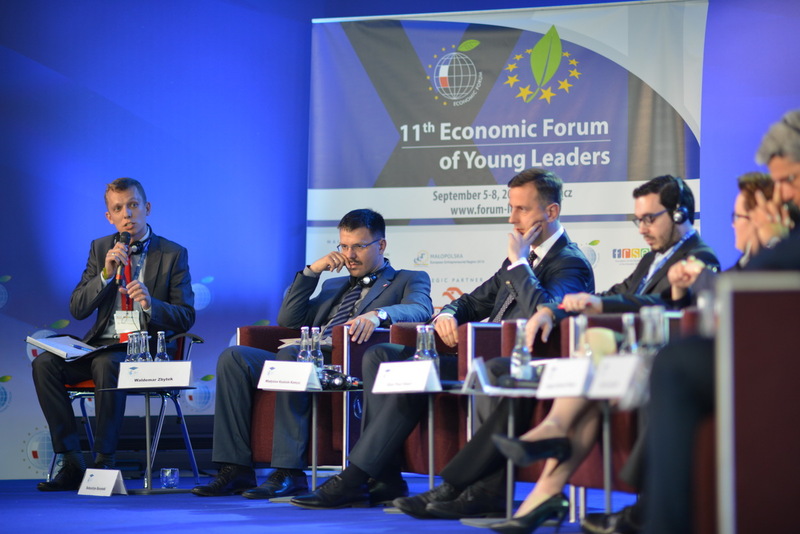 – It’s impossible to talk about a 21st century economy without a cooperation between businesses and educational institutions – said Minister of National Education Anna Zalewska, and stressed that the education system needs to be tied to entrepreneurs. It’s the reason why there have been serious talks of vocational education in the Ministry. She also added that the way vocational schools function currently is ineffective. Implementing the German dual system is to answer that issue. 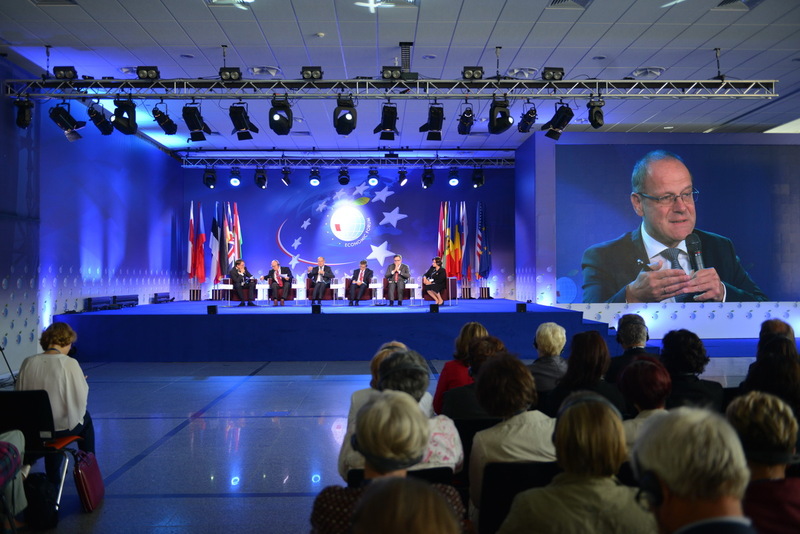 When asked about the challenges facing educational programs of the EU countriea, Tibor Navracsics, the Commissioner for Education, Culture, Youth & Sport at the European Commision had said that first and foremost it is necessary to alter the social attitudes towards education. 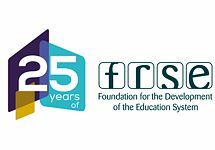 – We have to forget abut the traditional view of education lasting from the ages 6 to 23 – he appealed. 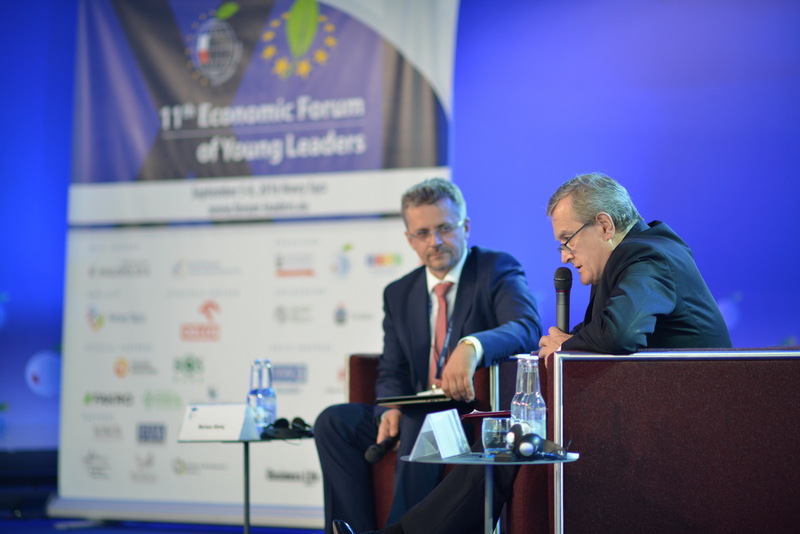 Karol Leszczyński of the Foundation for Youth Initiative emphasised the need to reduce the time between finding a good employee and introducing them to their work.– On the other hand, we shouldn’t take the idealistic approach of thinking that anyone can be trained to do anything. Start-ups and innovations generate workplaces we haven’t thought of yet – he added. 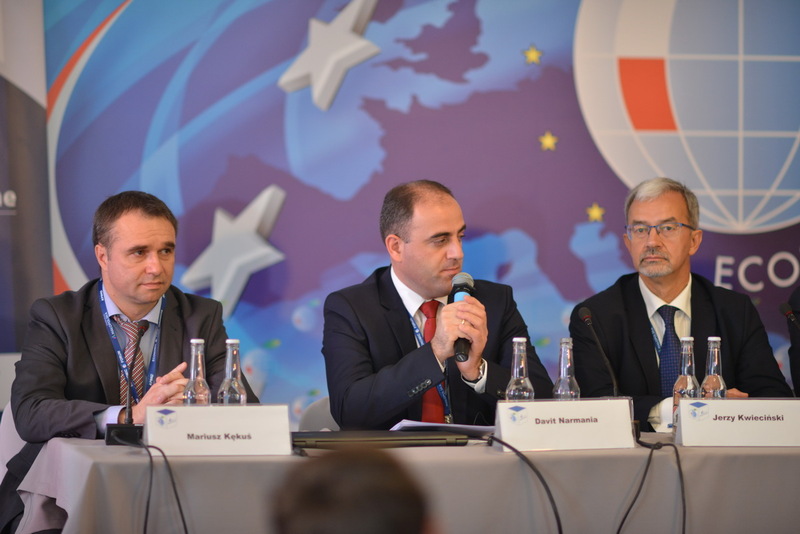 – We can’t arrogantly claim that we know what kind of jobs will be available in the future – agreed Dragos Pislaru, Romania’s Minister of Labour, Family and Social Security. 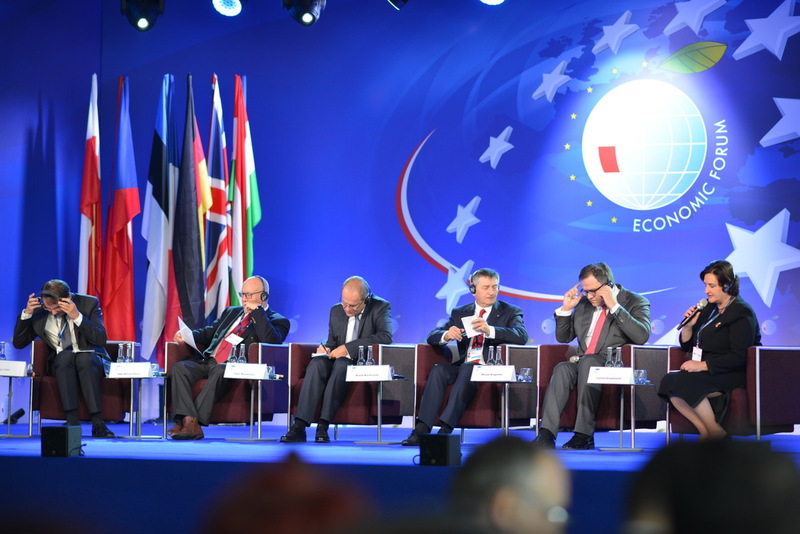 He also mentioned the similarities between the Polish and Romanian educational reforms. 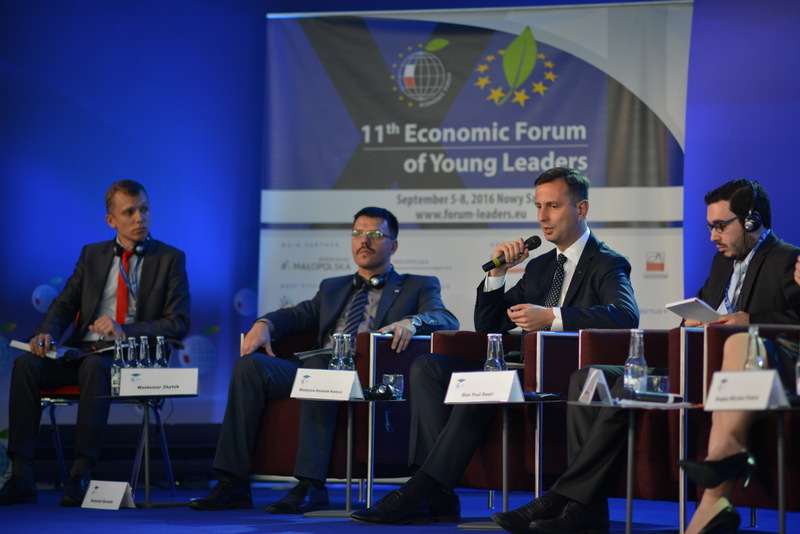 – We need to build strong inter-generation relationships in order to avoid a future rebellion of young people against their parents and grandparents – said Władysław Kosiniak–Kamysz, former Minister of Labour and Social Politics. He pointed out that finding a subtle balance between bringing their expectations and ambitions to life and offering help and support to the elderly will be a challenge for the young leaders. 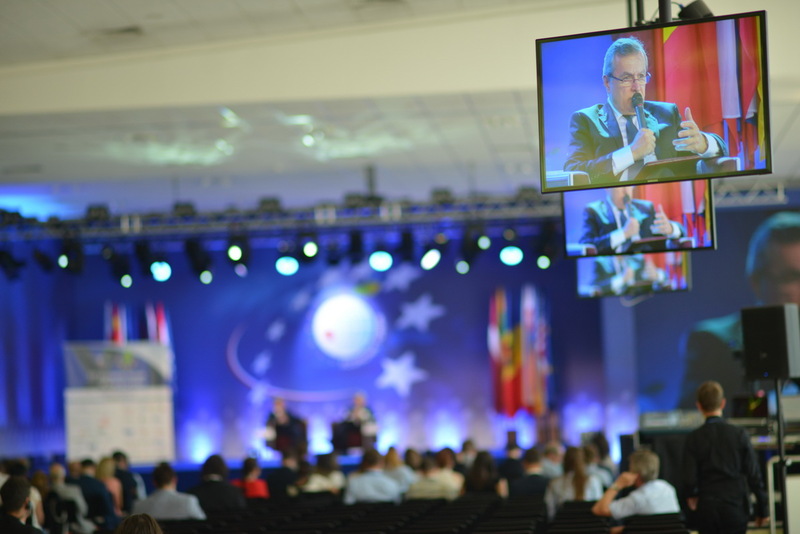 Gian Paul Gauci, member of the European Centre for Worker's Questions, noticed that a contemporary school teaches, above all, excessive individualism and competitiveness, all the while forgetting about solidarity. What is the history? Why do we need it or do we need it at all? The history is like a memory of your life but it's much more bigger. It's an experience of lots of people. To have a history means to have an identity and also have the ability to contribute in the history of globe. Your history says who you are and what is special in you, what's the main difference in contrast to other countries. Having it helps to save your country's identity and uniqueness. We definitely need a history! – The answer to this question is in some ways obvious, in some ways it’s a rhetorical question – said Piotr Gliński, Deputy Prime Minister and Minister of Culture and National Heritage, when asked the debate’s leading question. He pointed out that young people nowadays seem to have a sort of hunger for history. 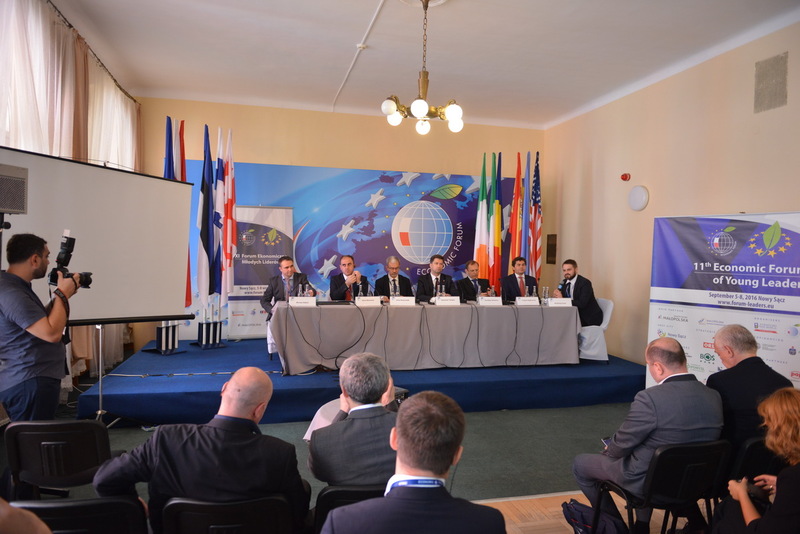 – We’re seeing a breakthrough in this field in Poland. 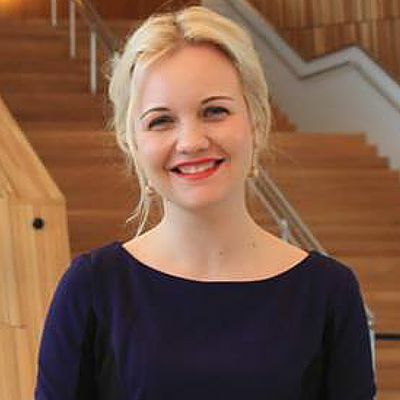 Young people are leaguing themselves and are often doing so around matters concerning history. We are experiencing a phenomenon of self-organization – added the Deputy Prime Minister. He also noticed that it’s not the first such breakthrough in the country’s history. According to Piotr Gliński, the first one happened in a way of the Polish Solidarity movement, and the second – the rarely talked about phenomenon of the generation of 1988. 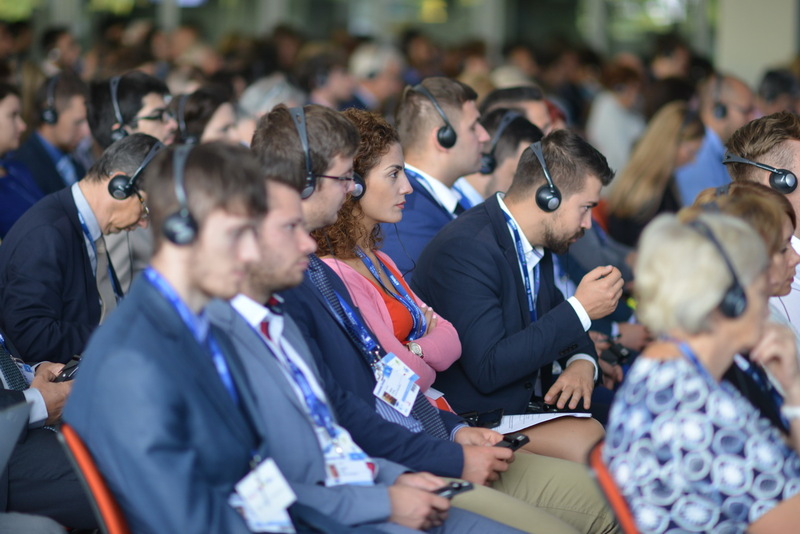 - The year of students’ and workers’ strikes after the martial law was characterised by radicalisation and a return to history, claiming back what the Polish People's Republic had been lying about – said the Minister. He described the demands of the generation of 1988 as more radical than the fruits of the Round Table Agreement. According to the Deputy Prime Minister, the youth’s radicalism is a natural response to seeking their identity, including national identity. According to Piotr Gliński, the gradual emerging of institutions created for nurturing that identity is, in turn, the answer of the more mature generations to the needs of the young. - It’s our duty as politicians to institutionalise that historical identity – he argued. The Minister of Culture also mentioned that despite the difference in viewpoints, seeing historical truth should always be of upmost importance. He stressed that the need for unadulterated justice is part of every man’s nature. When asked whether history should be a political battleground, the Deputy Prime Minister said that we all lead that kind of battles, even the historians. According to the Minister, they are unavoidable in this field. - It’s the matter of choosing a particular set of values, certain historical issues, and putting them higher up in the hierarchy of social needs – he explained. 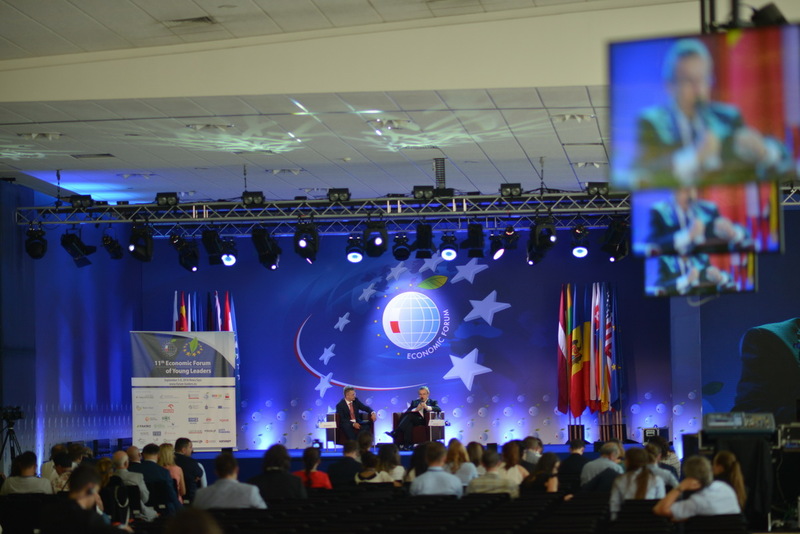 He also stated that when talking about the politics in past history, it’s necessary to mention the specifics and the decisions that enabled Poland to become an independent country that it is today. - History is there for us to be able to exist and make sense of our lives – he argued. Ukraine, CF "League of Tolerance"
Surely only history is able to show who was wrong and who was right. It is the ability to learn from others' mistakes, a great wisdom. I appreciate the aspiration of young people to take into account the available experience of past generations in order to realize their potential and achieve sustainable development. Someone said that history has to learn from its mistakes, I entirely agree with this statement. Past events have the tendency to go round in circles, thus we, the youth, must explore those historical events to successfully tackle the challenges if we encounter them on our way. We always look for role models to make ourselves better according to the values we share. I believe, it is some sort of validation that every human being desires. We need someone or something to tell us that we are on the right path or are doing right things. History is a perfect place for finding such role models, and what is more important, it allows you to see the whole path of your role model and make yourself aware of all pitfalls waiting on your way. Should the government intervene in running of the economy or should they rather allow for the “invisible hand” of the market to act? 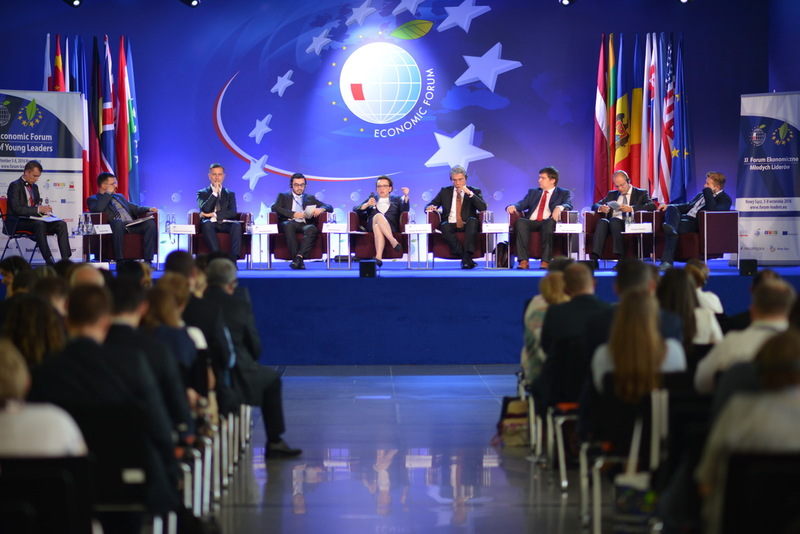 That was the question asked of the “Is there a future for a protective country?” panel participants, the closing discussion of the XXVI Economic Forum in Krynica, and at the same time the last official panel of the XI Economic Forum of Young Leaders in Nowy Sącz. – We should encourage people to each take responsibility for their health and keep it in their mind. 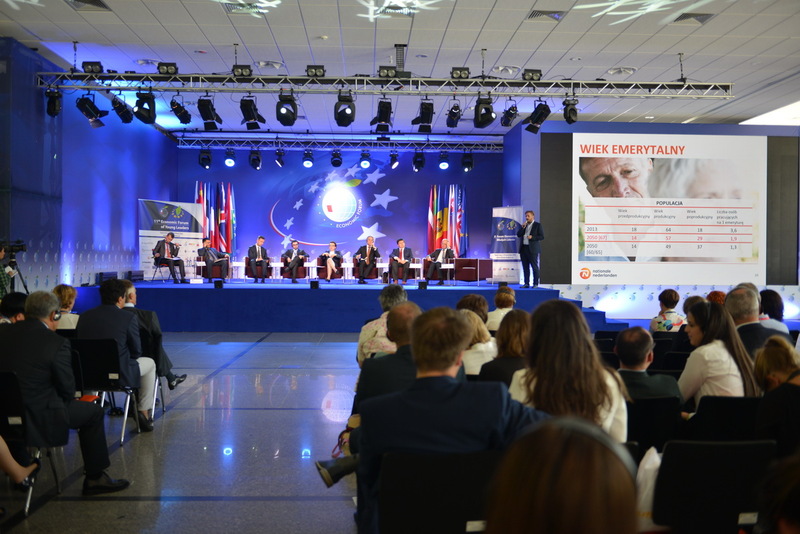 Our living style is around 60-70% responsible for our health, it’s the most important factor – said the Minister of Health Konstanty Radziwiłł. He also pointed out that the higher the country’s economic growth, the more is spent on national health services. 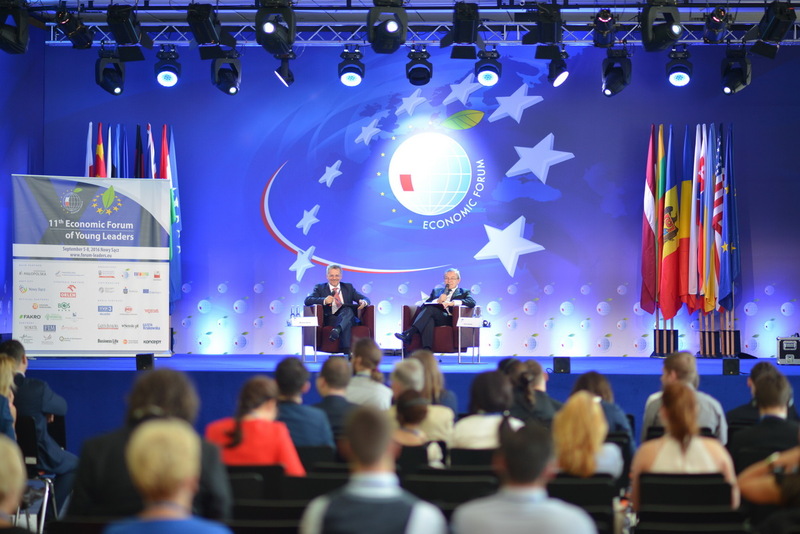 Siergiej Staniszew, former Bulgarian Prime Minister and President of the Party of European Socialists, argued that a protective country is a great achievement of the 20th century. He also admitted that austerity policies didn’t work in practice and were largely responsible for the crisis. 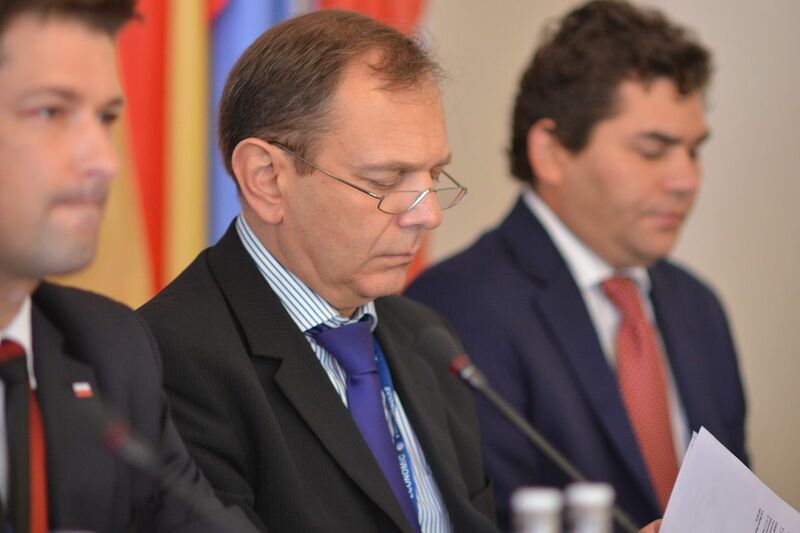 – Corruption is a great obstacle stopping the post-Soviet countries’ development. People are trying to and willing to change this. 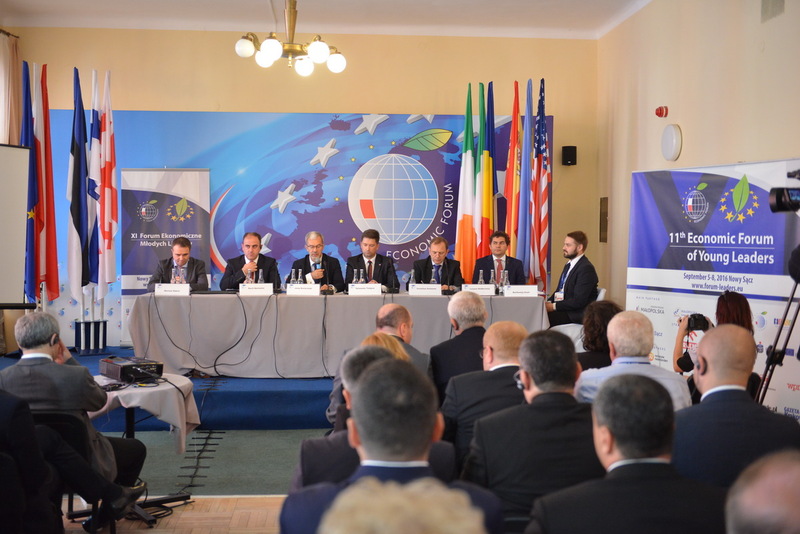 Here in Moldova we’d asked the EU to build new foundations of Rechtsstaat – said George Balan, Moldova’s Deputy Prime Minister for Reintegration. 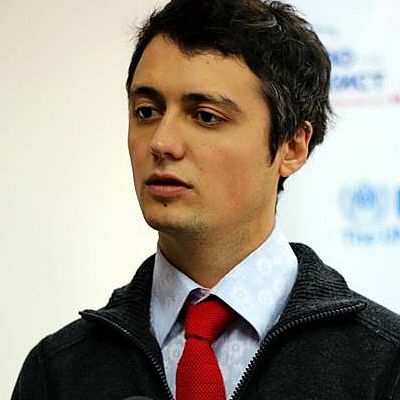 He argued that poverty and corruption in his country are the leftovers of the Soviet era. On the other hand, he emphasised that his country has put measures in place meant to fulfil all the demands of the association agreement with the EU. This is definitely the forum for real leaders. It’s the best project I have ever participated in. I have met there people who totally share my views on the topic of international affairs. 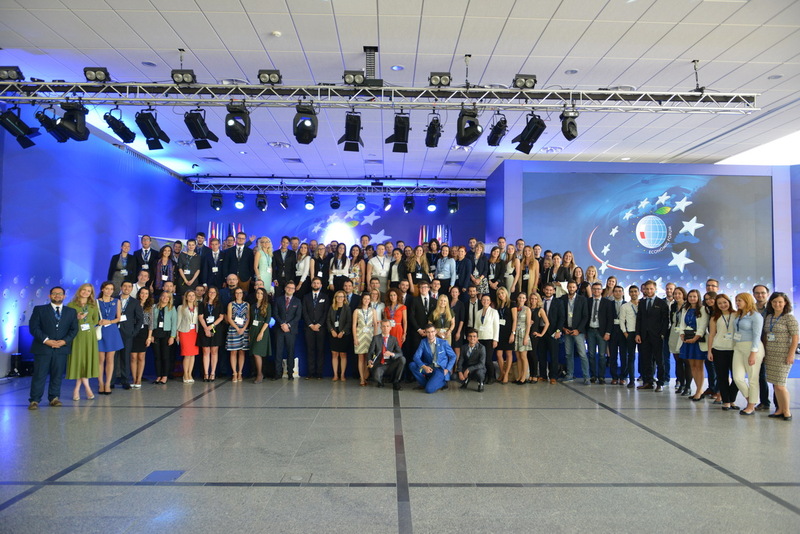 All of the participants are young motivated people who work on how to make their countries better. I have already started to work with some of them. 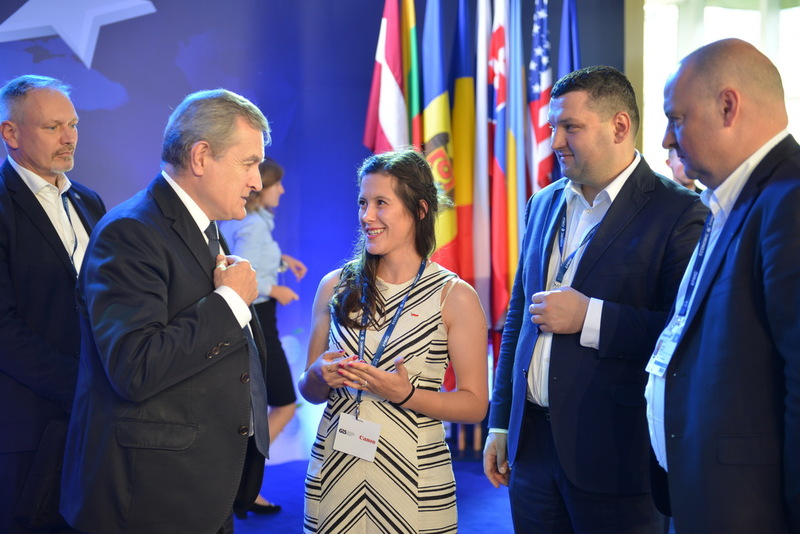 I was also happy to meet and listen to wonderful speakers from different European countries, especially on the last day when we had a full list of interesting sessions with important topics to discuss. 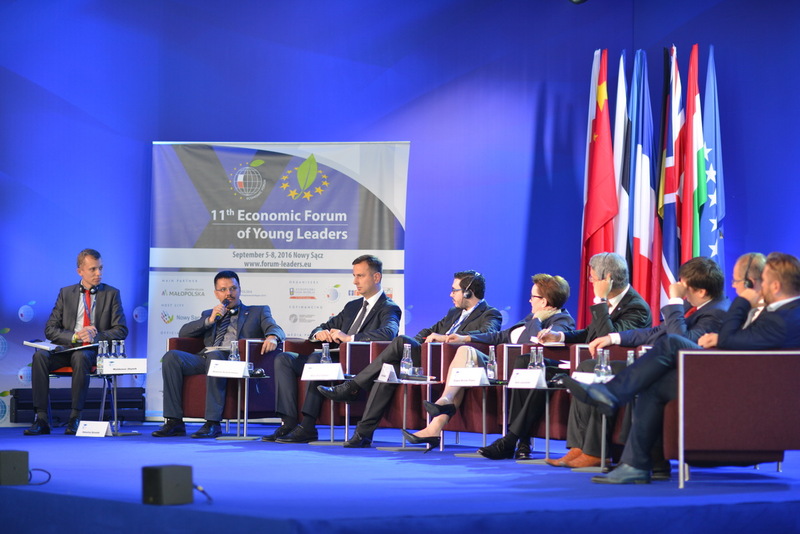 I’m looking forward to participate in the next year’s Economic Forum of Young Leaders.